Algae have a major influence on the quality of your irrigation water and can cause blockages in your water installation. In general, the amount of algae indicate the quality of the environment they live in. An excess of algae suggests that the water supplies too much food. The algae will grow and consume all the oxygen present in the water, causing other important organisms to die. IPS delivers an algae control system that can decrease existing algae populations up to 90% and prevents the development of new algae. The system is based on ultrasonic technology. Ultrasonic sound is perfectly suitable for the fighting of algae. Ultrasonic technology does not require the use of any additional chemicals, so the system is very substrate and plant root friendly. 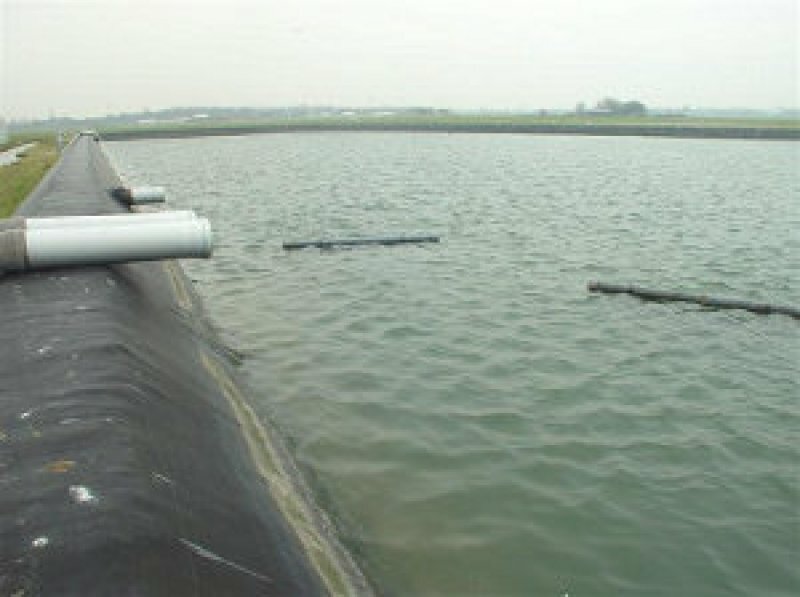 IPS offers several types of algae controllers. 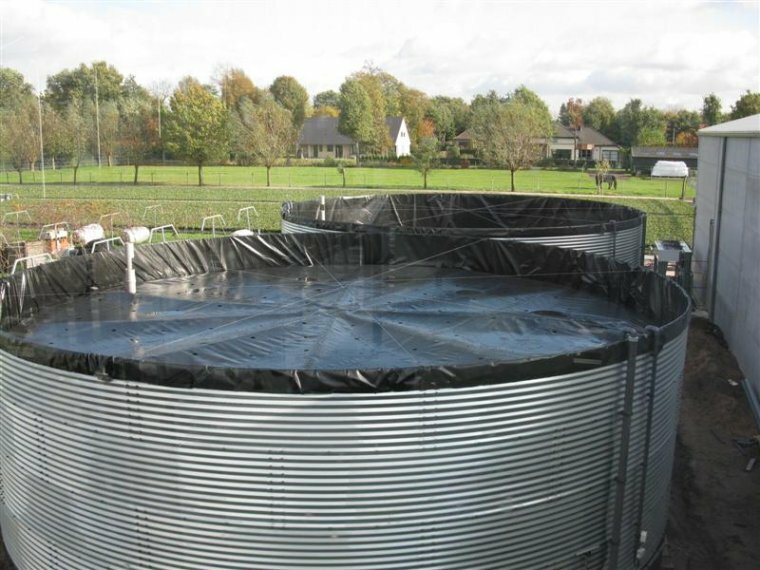 They’re suitable for in-line application on the pipes of your water installation but can also be placed inside a water storagetank, having a larger range throughout the water. This makes our algae controllers suitable for a various range of water systems, e.g. 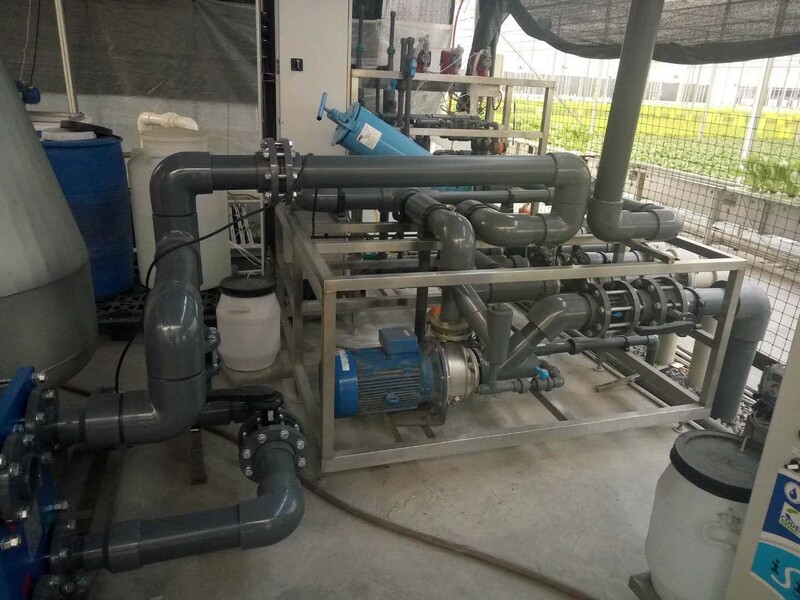 water storage tanks, hydroponic ponds, water purification installations and fish farms. Together with you, we will select the algae control type that fits your growing and watering system the best.